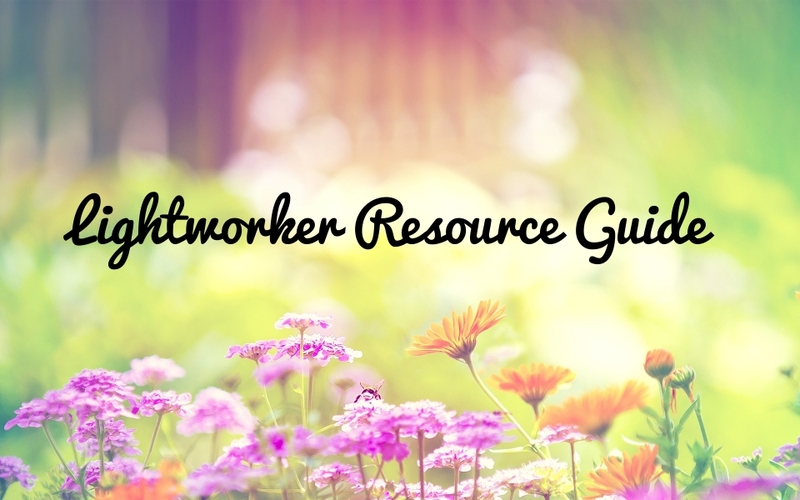 If you’re in the midst of a spiritual awakening and you need some support, or even a little perspective, I’d love for you to have this. 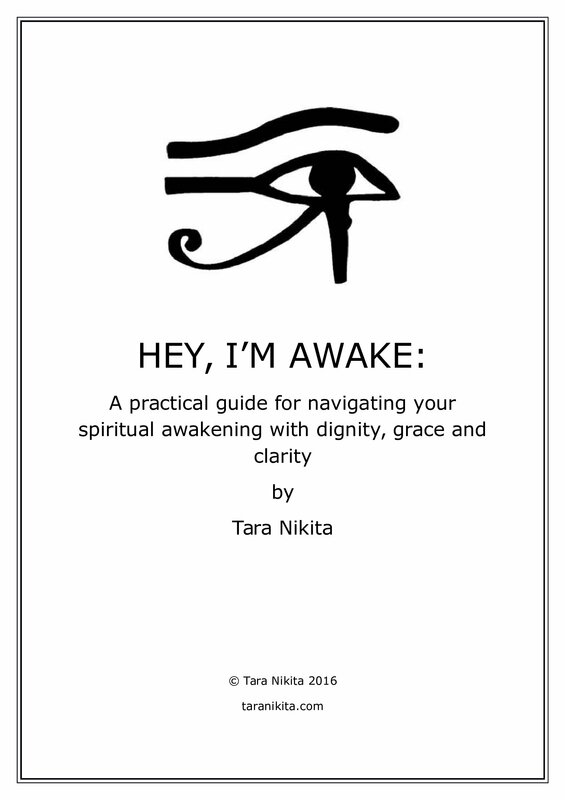 This e-guide is all about helping you to navigate your spiritual awakening with impeccable clarity, dignity and grace. Cup of tea, take some time out, read at the end of the day sort of thing. 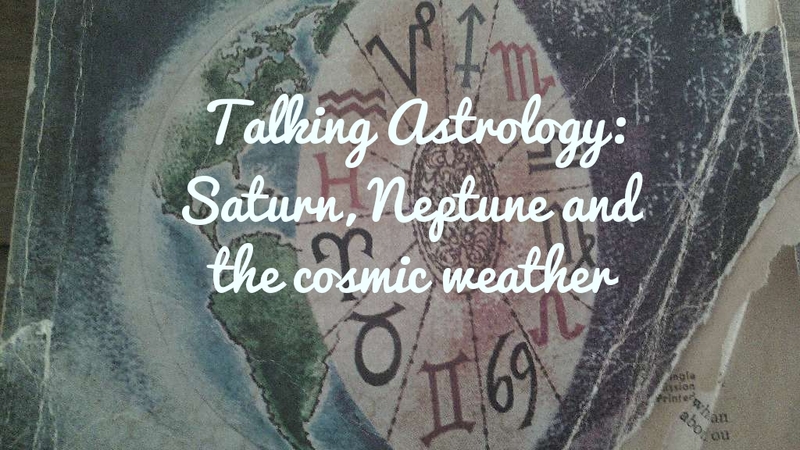 Transcript of Talking Astrology podcast, in which I discuss: i) how we individually and collectively “create” our astrology, ii) how our astrological birth charts reflect our soul choices iii) the evolutionary role of Saturn – what Saturn is here to teach us, iv) Saturn’s transit through Sagittarius (until December 2017) and what it means for the collective v) 2016’s Saturn-Neptune squares and how they condition global events vi) Higher education, the U.S. presidential elections, and what Saturn-Neptune has to do with all of it.